So you've made a few printed circuit boards (PCB's) and now you have to manually solder all of those tiny 0402 SMD components. 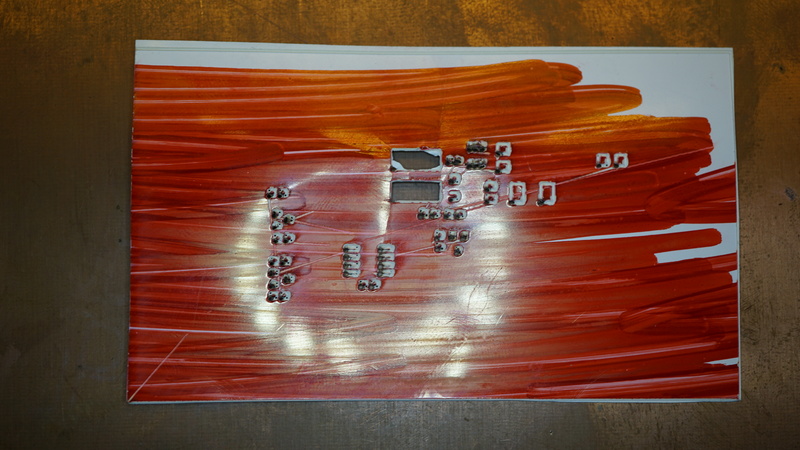 Or you are just curious how you can make your life easier when soldering a lot of SMD components. Search no more! 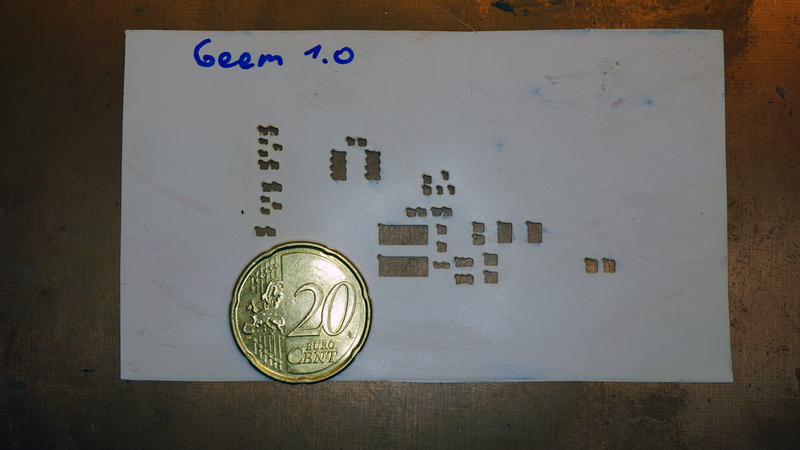 You've probably heard of stencils before and they are everywhere. Think of those: letter stencils, paint stencils and well I can go on with this list until the cows come home. But thats not the point. We want to make our life easier. Thats why we are going to make our own. So what are you going to need. A CNC mill or 3D printer where you can attach the laser to. Get your design files ready. Import the svg in to easel and then delete all the stuff that you don't need. And then its time to set the correct settings or well at least the one that worked for me. Be sure to experiment with this! 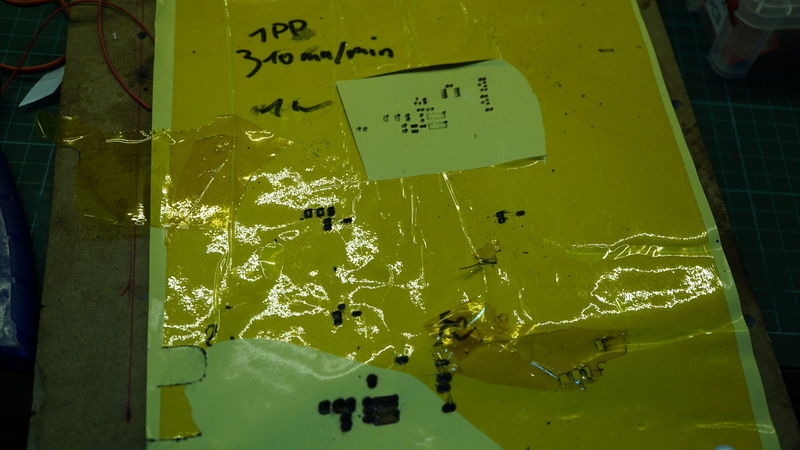 This was not deep enough as it was set to: Depth per pass: 1mm As you can see the kapton tape didn't work well. But that isn't going to stop me. I love to see what you make! And if you have found an easier way to do this or have suggestions be sure to comment.